Considering a separation or being forced to do so can be a daunting prospect. Arming yourself with knowledge about your rights and obligations and the options available to you can help demystify the whole process. For the Fixed Fee Package, you will receive an initial meeting with one of our team of dedicated family law solicitors who will provide you with knowledge about your rights and obligations and the options available to you. What should you bring to the meeting? For required identification purposes: your passport and a current bank statement or utility bill showing your current address OR your photographic driving licence. You will be asked at the end of the meeting, to pay the fixed fee (see above) by debit card, credit card or cash (we can accept cash of up to £500). What if your meeting overruns? For meetings lasting more than 60 minutes time will be charged at £55 plus VAT per 15 minutes. What if I provide papers for you to consider before the meeting? This will be charged at the same rate as if the meeting itself overruns (see above). This will be discussed fully with you at your meeting. 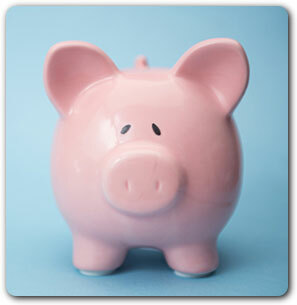 For further information on costs and Special Offers browse Our Costs page.